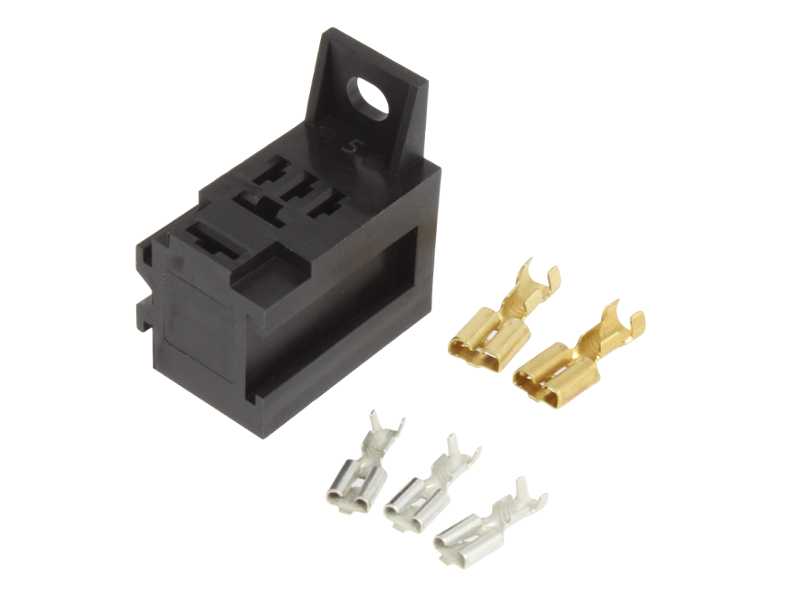 High quality micro 'make and break' relay with normally open contacts rated at 12V, 25A. Terminals are 2 x 4.8mm and 2 x 6.3mm blades. For circuits incorporating sensitive electronics (e.g. central locking or car alarm modules), consider using our make and break relay with a diode to suppress voltage spikes and prevent component damage. Bought for Moto Guzzi motorcycle - £37.50 from dealers! Received exactly on day expected and bike now back on road and working perfectly. Used in a motorcycle ignition system 'kill switch'. The switch utilised was not of a high enough current rating to use directly, but using it to operate the relay, and hence the system, has worked perfectly. I was able to make a neat set up with a small, compatible relay, including an led status light to confirm switching. Very pleased!